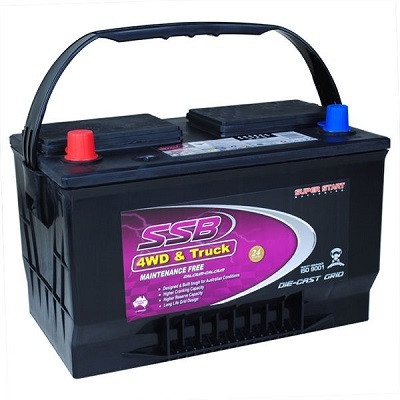 NEED A CAR BATTERY IN MELBOURNE? Battery Now provides fast on-demand battery replacement services in Melbourne 7 days, we specialise in car batteries, truck batteries, 4×4 batteries and motorcycle batteries. Battery Now services require no membership or annual fee and you get a fixed quote over the phone! Stranded? Battery problems? Don’t worry, call us now and get fast battery replacement services, we use premium high performance batteries and deliver this all at competitive prices anywhere in Melbourne. Our replacement car batteries exceed manufacturer’s original specifications, this means our batteries are the perfect choice when it is time for organising your new battery. Whether your car, van, ute, SUV or 4×4 is Australian, European, Korean or Japanese in manufacture, we carry the right battery for you. Battery Now provide professional breakdown assist throughout Melbourne as required, all our Melbourne battery replacement and road assist is pay as you go. No memberships required, only pay when you need help! Our Melbourne technicians and service vehicles provide all aspects of roadside assistance throughout Melbourne. Battery Now are an independent road assist business providing a full range of breakdown rescue services throughout Australia. We provide services on demand that are fast, professional and economical, all service vehicles in Melbourne carry parts, tools, components and batteries which meet or exceed your vehicles manufacturers specifications, all workmanship is guaranteed for 12 months and our replacement vehicle batteries are covered by the manufacturer, Battery Now and our Roadside Assistance network which is Australia wide. 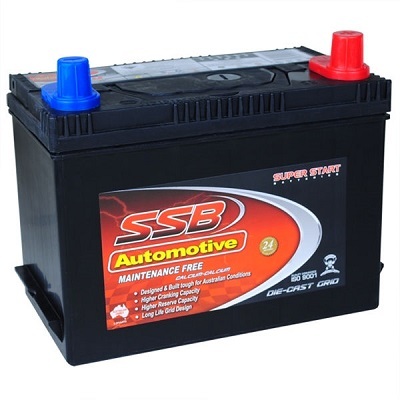 Our car batteries delivered in Melbourne are the best of the best, with trusted battery brands like SSB and Varta stocked at affordable prices. Our mobile battery service vehicles deliver and install new replacement batteries throughout Melbourne, we come to you roadside, workplace, car park or your home. Don’t be stuck with battery problems – give Battery Now Melbourne a call and we will dispatch our nearest mobile unit to you! Battery Now provide reliable and cost effective battery services throughout Melbourne, our experts are never far away and provide a friendly, professional service. With our full range of batteries and services available for your convenience, you can be sure we will get you safely back on the road in record time. Our mobile service vehicles carry a huge range of batteries to suit cars of European, Korean, Japanese, Australian and American manufacture. 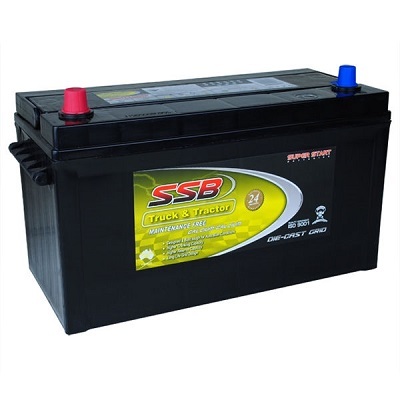 We also carry a range of commercial batteries, motorcycle batteries, marine batteries and AGM dual purpose batteries as well as idle stop/start batteries. With service vehicles from Geelong to Melbourne through to the Mornington Peninsula, we can assist you day or night 7 days including public holidays. With most of our call out services completed in under 45 minutes.